The QTX QR15PA Portable 100 PA System includes a 174.1MHz and 175MHz wireless operating frequency, a built-in MP3 player, and a trolley handle and wheels. The kit also champions a 50 x 50wrms amp output and eight hours of battery life. 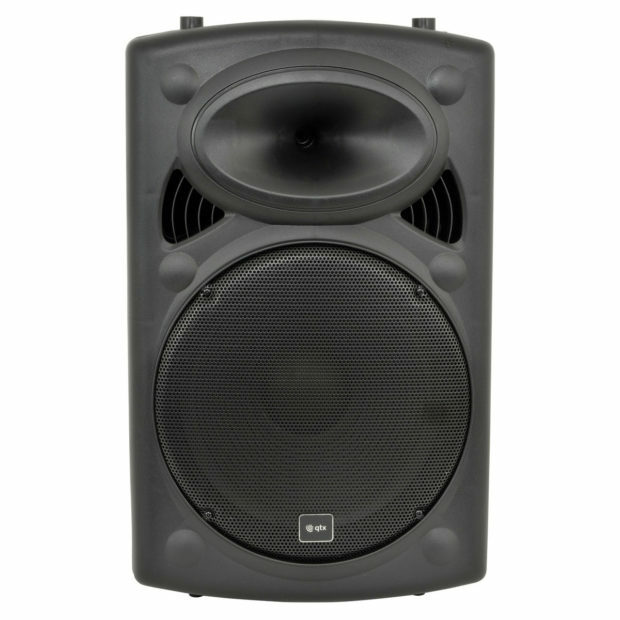 To learn more about renting a PA Kit for an event, speak to ITR.